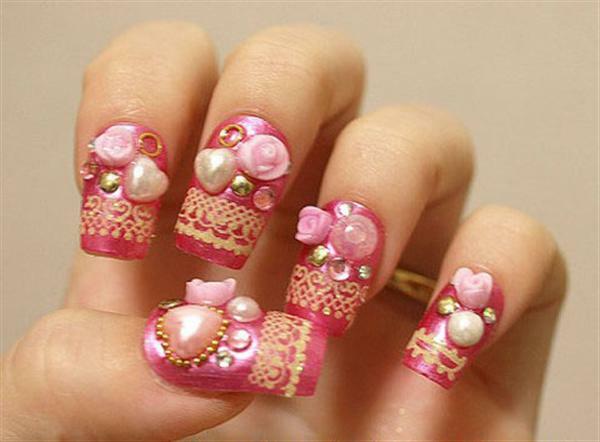 It is a heart desire of every woman to look cute and stunning, so why not to try something stylish this time. 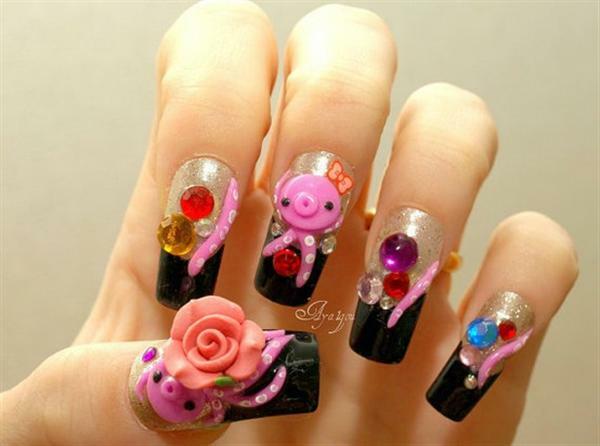 Here comes another beautiful post for all the lovely ladies out there. 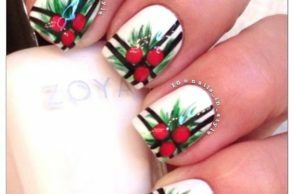 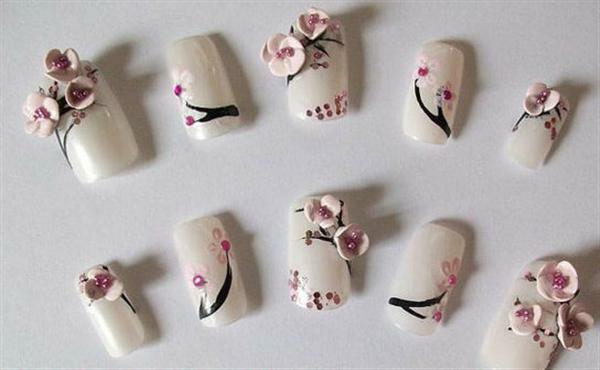 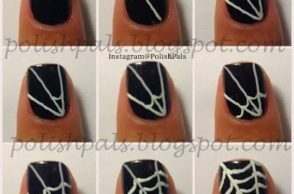 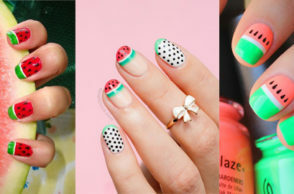 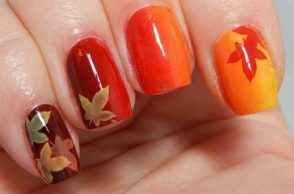 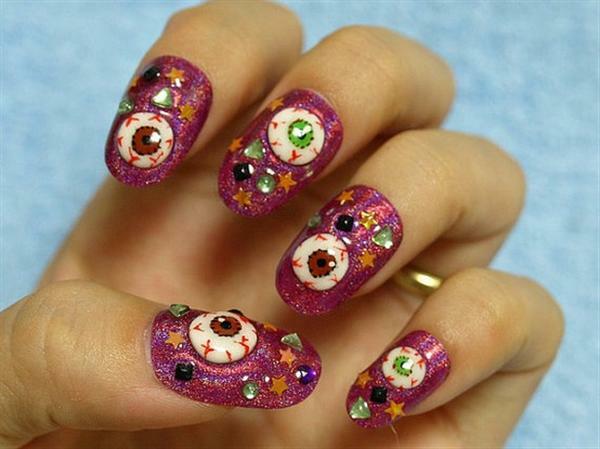 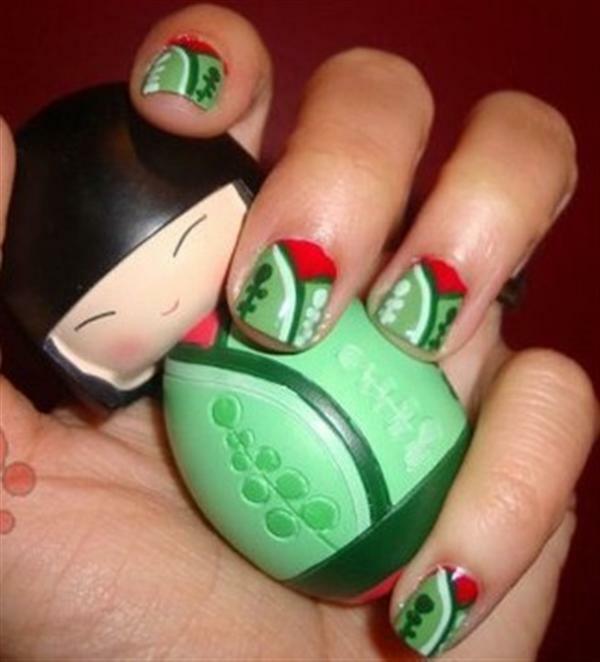 Japanese nail art designs are classy and vibrant. 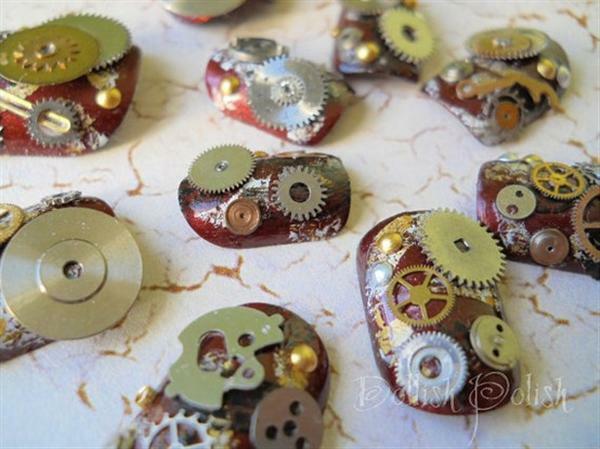 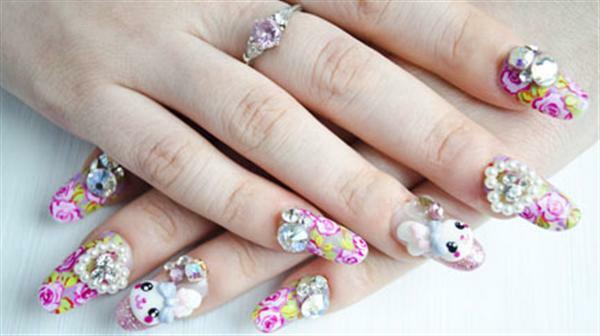 These designs are richly colorful and ornamented with little beads. 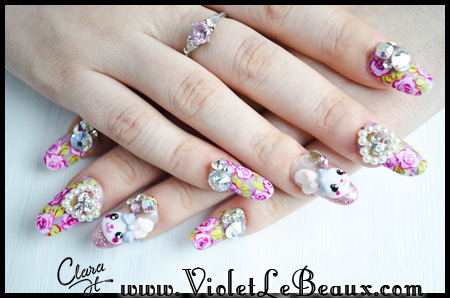 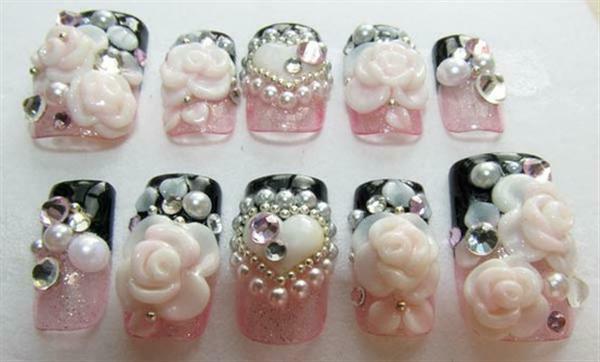 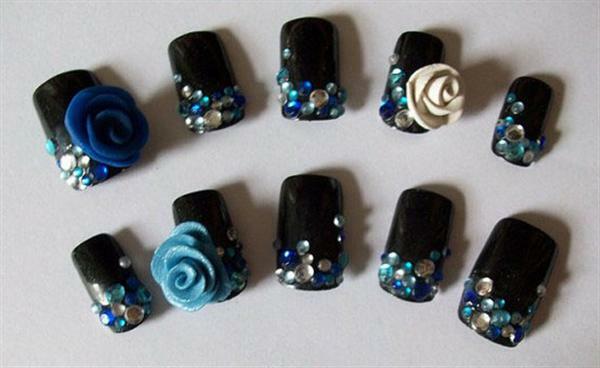 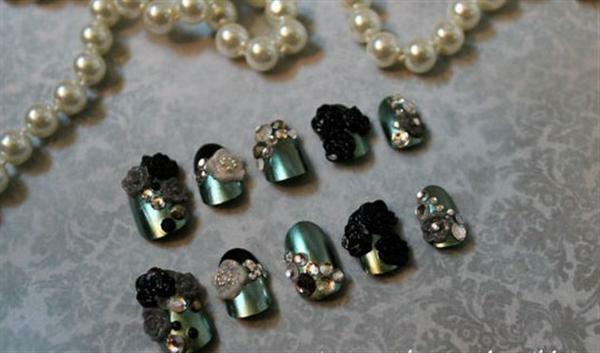 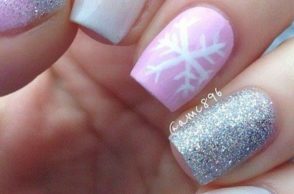 Plastic flowers and glittering beads are used to compose beautiful and elegant Japanese 3D nail art designs and supplies.